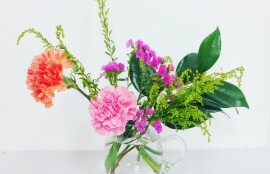 Every Friday, Seika Ata has IKEBANA lessons at Higashi-Nihonbashi. We present one Special coraboration event for you! The bliss with beautiful flowers and tasty green tea! In the extensive Japanese-stye room! 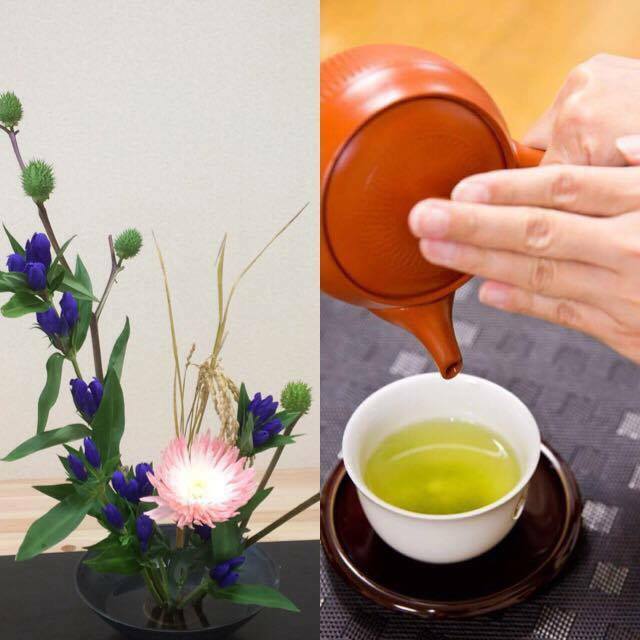 A special class we can enjoy both IKEBANA and Green Tea! 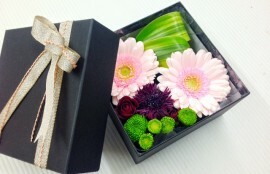 In Feb. the theme is “valentine’s day”! 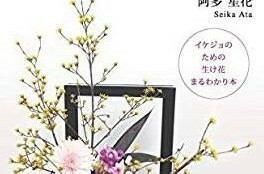 Understand Japanese culture and enjoy Japanese style valentine’s day! 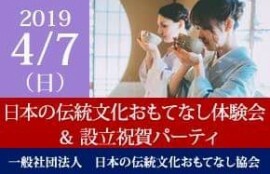 and enjoy the green tea class! Tomoko(green tea instructor) will serve the sweeets for tea everytime. She maybe serve chocolate on the class! But what kind of green tea is suited for chocolates???? Tomoko will teach us about that! !